Reduction/Oxidation measurements (REDOX) are extremely easy to perform but often difficult to interpret. The potential (mV) will reflect the availability of electrons or the state of equilibrium between reactant and products. 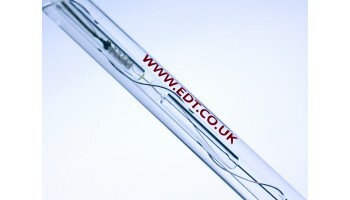 The platinum electrode is non specific and will therefore produce an output that varies not only with the ratio of oxidised and reduced species but is also affected by Ionic strength and temperature. REDOX is a particularly useful measurement in corrosion studies, disinfection, chlorination and to detect the presence of chemically active substances.